I’m so delighted to share this red chile tamales tutorial with you! The highlight of my year – I finally learned how to make my dad’s nationally famous tamales, and I have a video to prove it! I know he is proud of me up in Heaven because at one point he intervened to help me make these correctly! 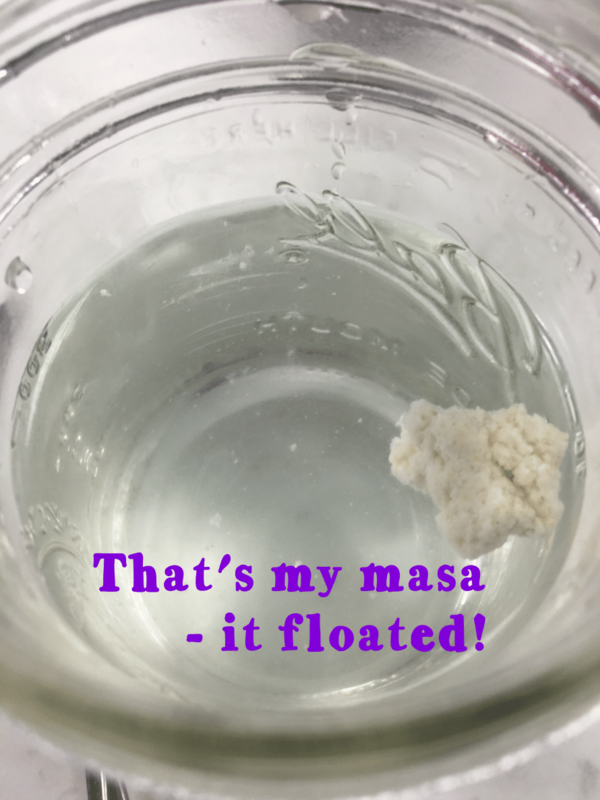 It’s not shown in the video, but a big part of making the masa just right is to whip the masa so fluffy that it floats in a glass of water. And I made it happen on set for this video! I have Prime Publishing to thank for this opportunity, they asked me to visit their headquarters in Chicago last spring to shoot some videos. My friend Simone, the project manager at the time, talked me into making these as part of the agenda. 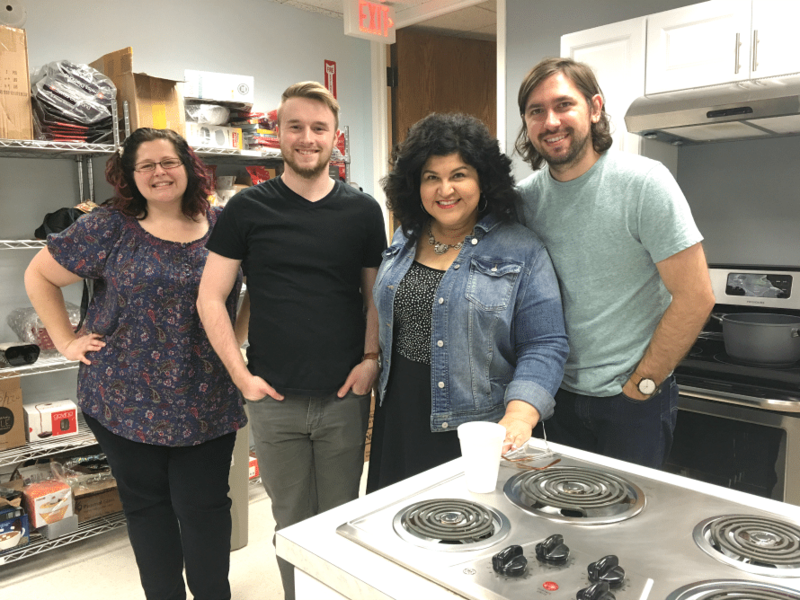 This is a pretty big deal, making tamales is not easy, it takes a lot of practice. AND not to mention the critiques from fellow family chefs! I had a few sleepless nights due to my lack of confidence but decided to just go for it and plow through the fear of looking stupid. Turns out, this red chile tamales recipe wasn’t as difficult as I imagined. I’m talking about the masa. Everything else I could handle! NOTE: I am not an experienced chef. But I love to cook and I really love to carry on tradition. No matter what skill level you are in the kitchen, put this experience on your bucket list. They are so delicious and you will feel like a rockstar knowing you whipped them up from scratch! OK, let’s watch the videos! Here is Part Two – Making the red chili sauce! 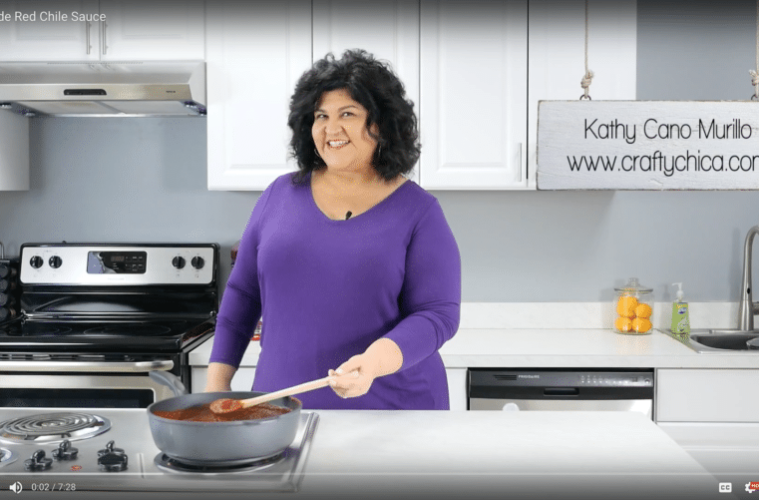 Thank you for watching these, let me know what you think of this red chile tamales recipe! With Christmas being only a week away, I’m so in the mood to make these again! Previous ArticleLa Artista Recycled Pillows, so cute & easy to make! What I like about you, Kathy, is you’re so natural. I have always loved Tamales and have ordered them mostly privately. I am glad you did this tutorial. I may just try this with my kids. Merry Christmas and a Blessed 2017 to you and your family.